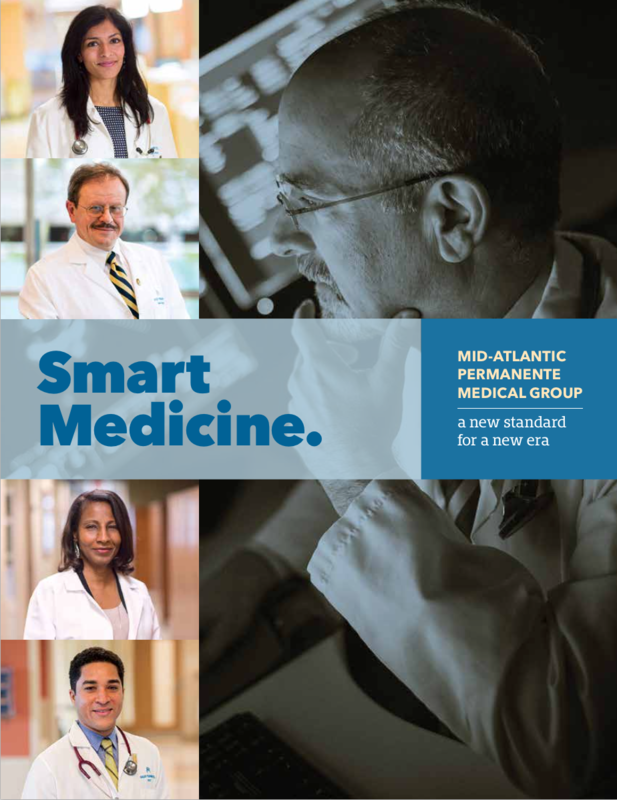 Written for Right Source Marketing, this publication about the Mid-Atlantic Permanente Medical Group (MAPMG) highlights how their brand of smart medicine is setting a new standard for a new era in healthcare. 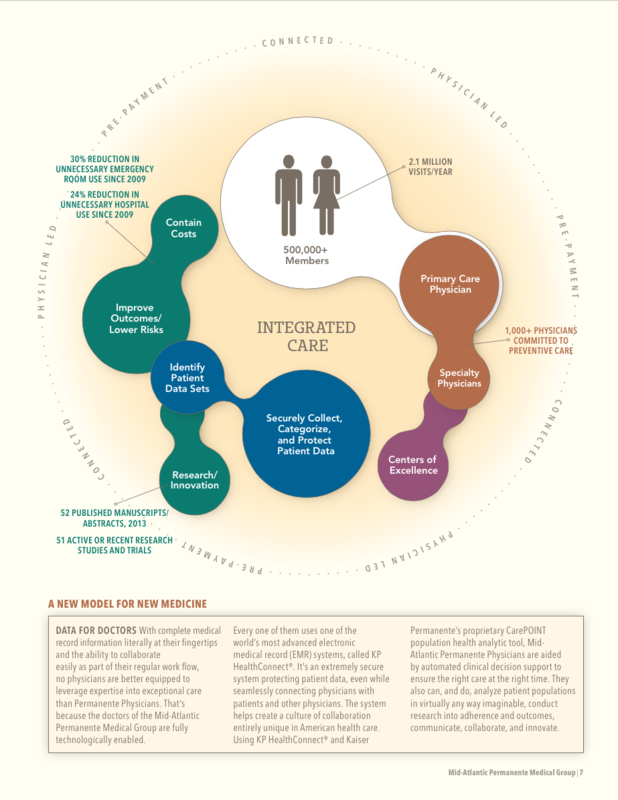 The Kaiser Permanente model for healthcare is unique. 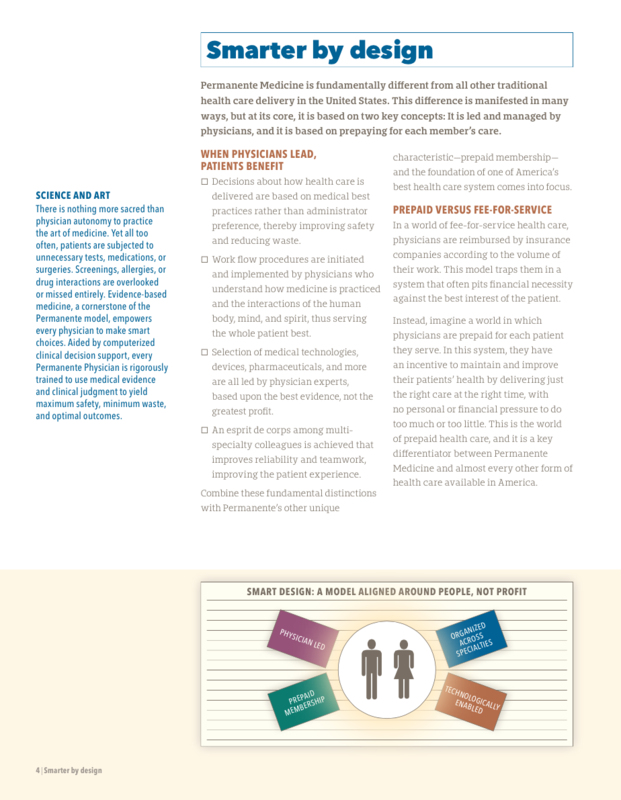 Operating throughout the US, KP's nonprofit health plan partners with independent medical groups comprising the physicians who work for the system. 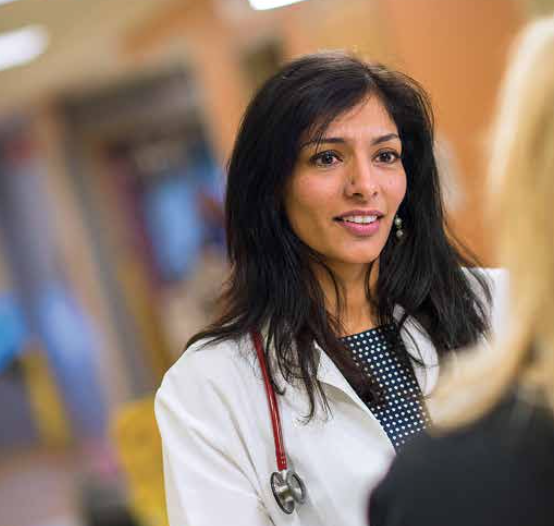 The nature of this relationship and the role of physicians tell the story of a very smart approach to patient-centered care. Positioning MAPMG as Smart Medicine supported by the theme A new standard for a new era, the book makes the case for working at MAPMG, for attracting large clients, and for pride among 1,500 + MAPMG team members. Designed by Stephanie Coustenis Design and photographec by Howard Korn Photography, the book brands MAPMG as both innovator and leader in the rapidly evolving healthcare sector. "Not surprisingly, an organization dedicated to delivering medicine in a revolutionary way demands a new kind of medical professional to deliver it."